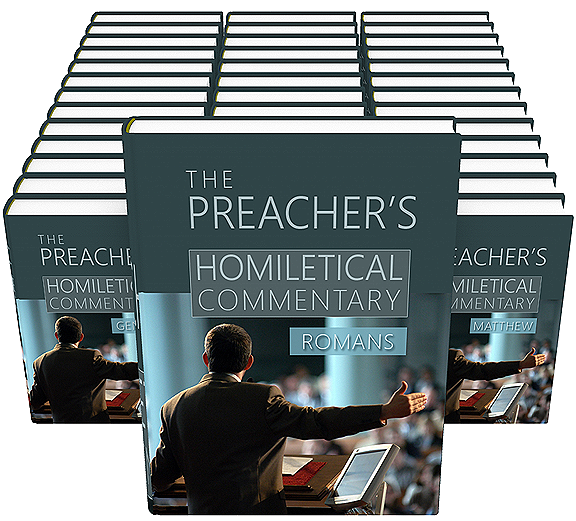 The Preacher's Complete Homiletical Commentary, edited by Joseph Exell, is a practical and thorough aid for sermon (and lesson) planning, preparation, and study. Spanning 37 volumes and nearly 19,000 pages, this is one of the largest e-Sword commentaries ever created. Written for preachers, by preachers (see list below)—anyone who teaches or studies the Word of God will profit from this expository preaching resource! 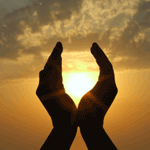 Clear and engaging sermons and bible studies. Quotes from famous preachers, scholars, and authors. Note on the Editor: Joseph Exell also edited The Pulpit Commentary and Biblical Illustrator. Printed: Listed separately before all comments. ✓ e-Sword: Critical Notes for each verse listed with that verse’s comments (i.e. Gen. 1:21-28 contains the Critical Notes for Gen. 1:21-28—rather than lumping the Critical Notes for whole chapter into Gen 1:1 or listed separately). Printed: Listed separately after all comments. Other Electronic: Listed in the last verse of a chapter (i.e. Exo 1:22 contains all sermon illustrations for all verses in the chapter). Other layout changes: The printed version saved space by combining multiple sections into one paragraph. For example, Roman numerals I. – VI. might be in one paragraph, with the numeral and heading sentence bolded. Here, we began a new paragraph between sections to avoid the lengthy paragraphs that spanned multiple pages in the printed edition. Publisher: Funk & Wagnalls Company, 1892.